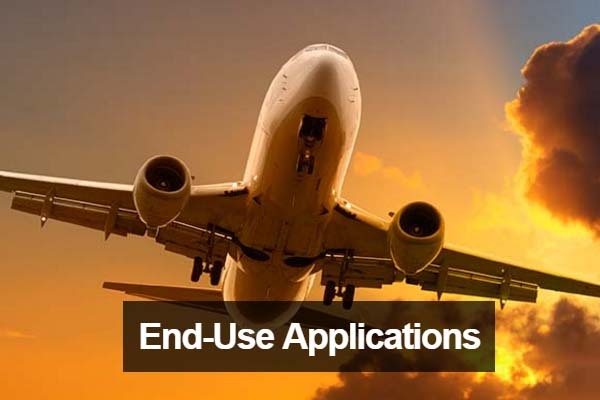 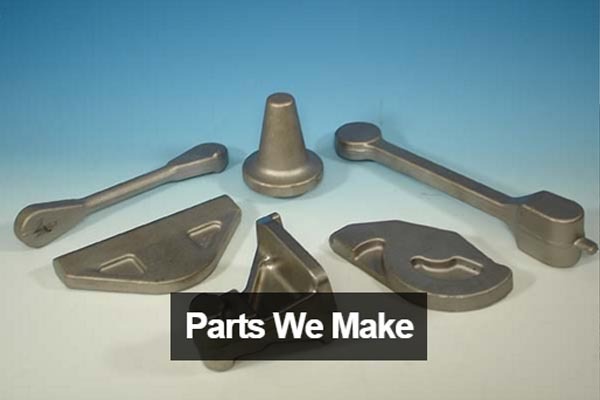 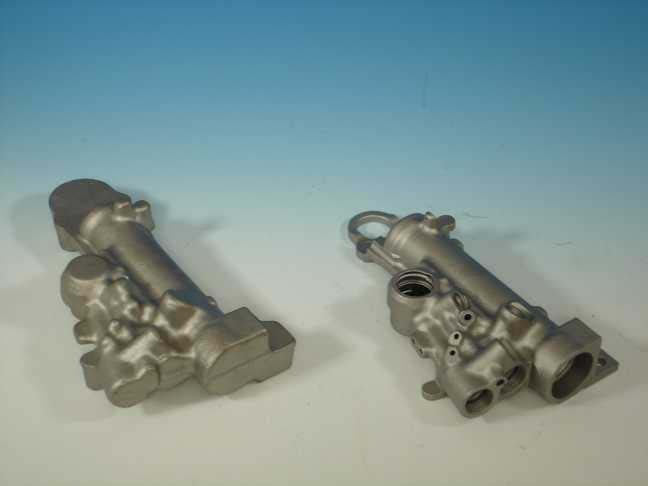 Whether you need basic forged shapes or complex forged geometries Consolidated Industries has demonstrated its forging expertise in support of the U.S. Military for warships, fixed and rotary wing aircraft, armored vehicles, guided munitions and more. 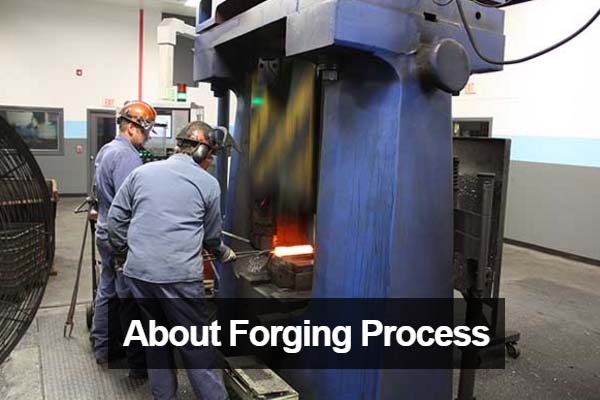 We are the source for major contractors to the federal government that use specialized forgings needed for these critical weapons systems. 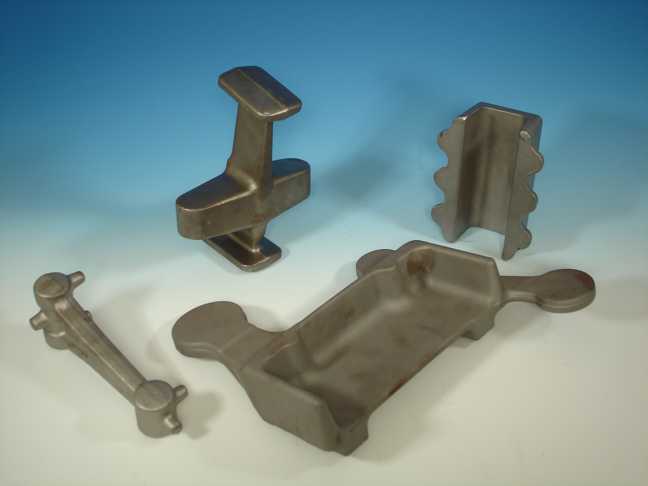 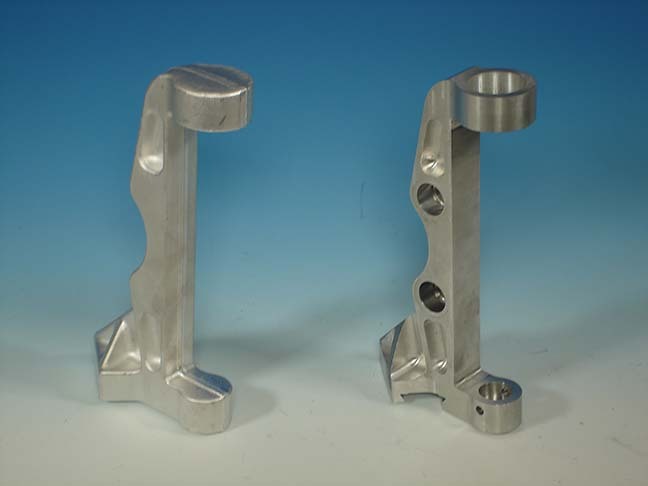 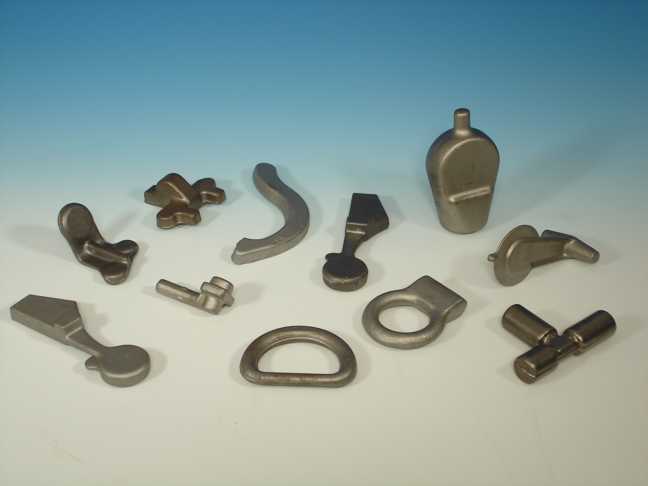 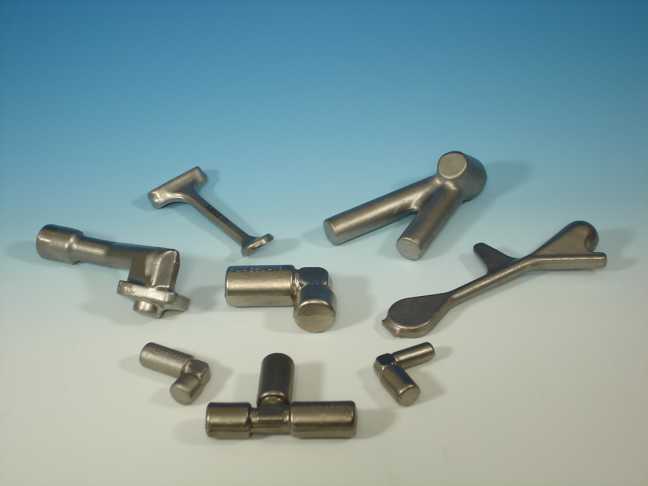 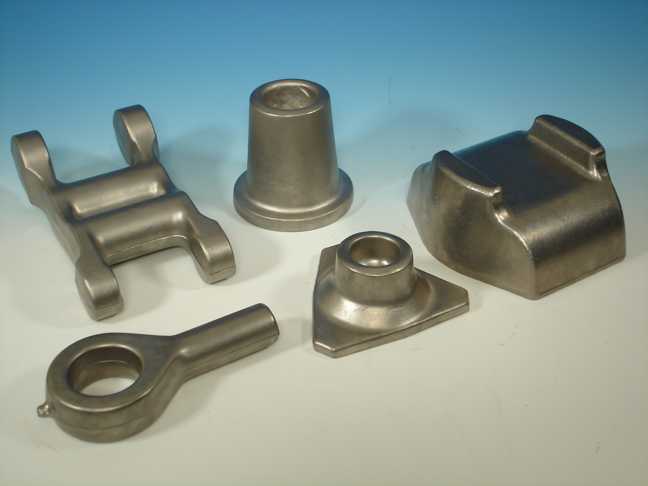 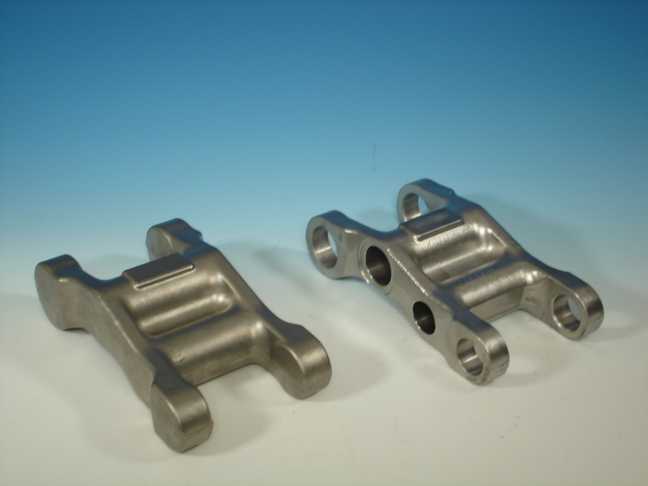 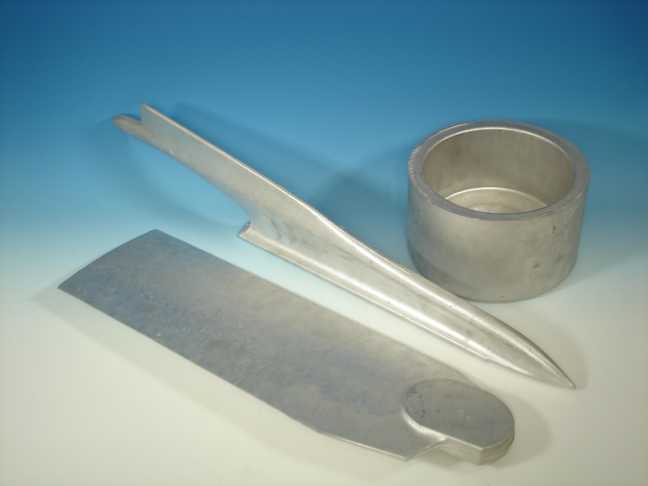 Consolidated has the skills, equipment and knowledge necessary to produce hand forgings, contoured forgings and closed die forgings along with a reputation for meeting or exceeding the exacting metallurgical and production requirements for military hardware.